How Far is Swojas Aavishkar? 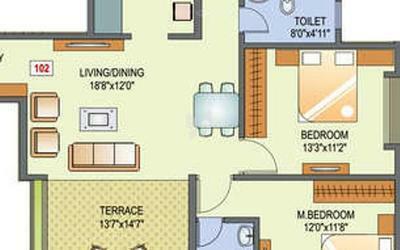 Located in Deccan Gymkhana, Pune, Aavishkar is a premium housing project launched by Swojas. 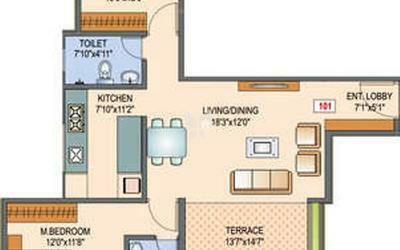 The project offers Apartment in 2, 3 BHK configurations available from 1248 sqft to 1875 sqft. 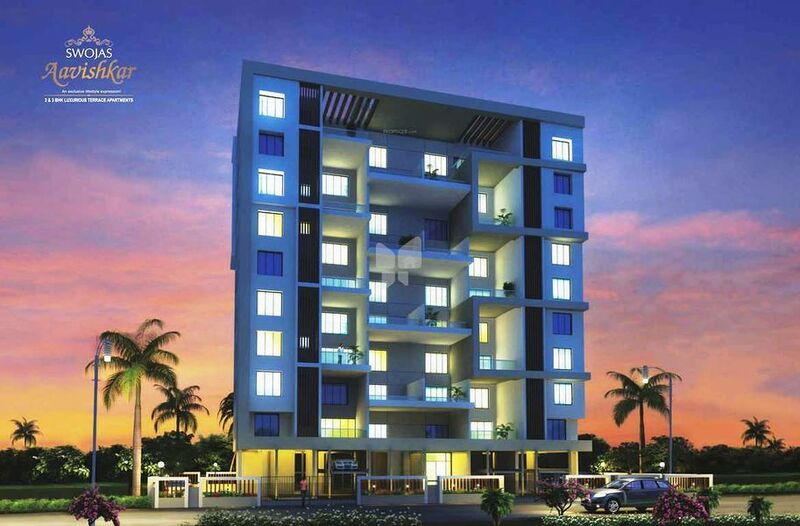 These units in Pune Center, are available at an attractive price points starting at @Rs 15,500 per sqft and will be available to buyers at a starting price of Rs 2.01 crore. The project is Completed project and possession in Oct 16. Aavishkar has many amenities, such as Fire Fighting System, Rain Water Harvesting, Spacious Designer Entrance Lobby, Gymnasium, Battery Back-up for Elevators, Common Lights and Water Pump, Mechanical Parking etc.